Bjork Asset Management — Brainforest, Inc. Creating the visual identity for your brand is a crucial first step in getting your business off the ground. It’s even more important when you’re branching off from an already successful, long-established business. 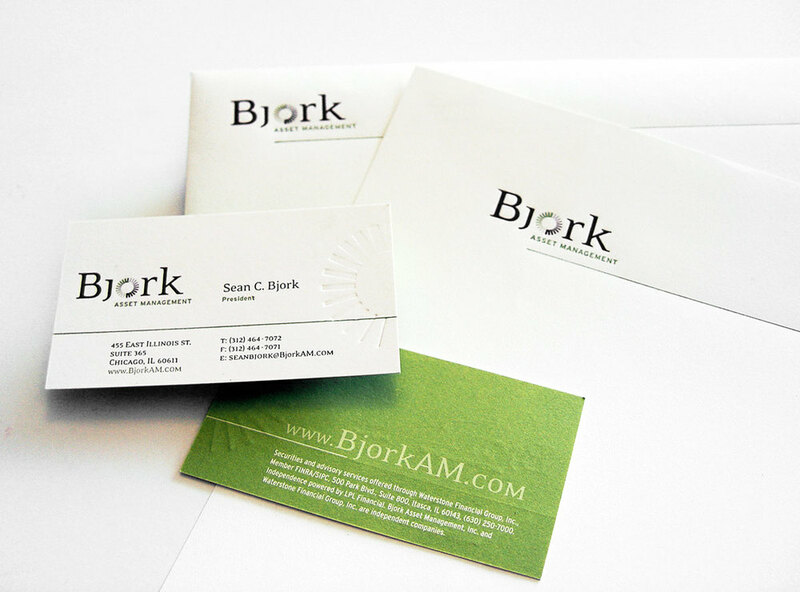 Sean Bjork found himself in this situation and looked to Brainforest for visual solutions. We studied the space, interviewed his customers and created a logo that truly speaks to his new brand and sets him apart from his competitors. Stationery, a sales brochure and a web site soon followed. We were pleased to provide direction to Bjork Asset Management on what will certainly be a path to success!